Traditional Chinese Medicine (TCM) acupuncture developed out of a concept of using needles inserted into the body as a means of balancing the movement and levels of ‘Qi’ (energy life force) within the body. An imbalance of Qi is believed to lead to disease and/or pain. Acupuncture is used by physiotherapists as a means of relieving pain via the stimulation of the brain and spinal cord to produce natural pain relieving chemicals, such as endorphins. Other chemicals stimulated are melatonin to promote sleep and serotonin to promote well-being, to name but a few. These assist the body's healing process and offer pain relief as a precursor for other hands-on or exercise therapy. Research has shown that most people gain pain relief from acupuncture. The scientific proof of the release of endorphins allows acupuncture to be integrated with conventional medicine. 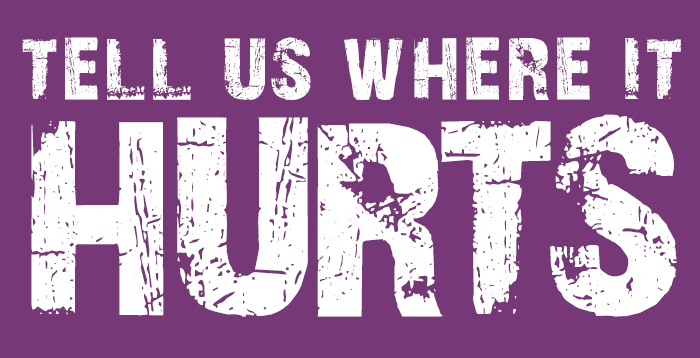 Clinical trials provide evidence that it has a powerful and sustained effect on musculo-skeletal pain. It is now commonly used by GP’s, physiotherapy departments and pain clinics as a complement to conventional medicine. Conventional Acupuncture involves the use of single use, sterilised needles of varying lengths inserted into specific acupuncture points. Your physiotherapist will determine most appropriate acupuncture points, based upon the assessment of the cause of the problem. A number of needles may be used at each treatment and these are typically left in position for up to 30 minutes before being removed. 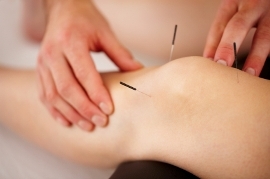 Trigger point acupuncture may also be used to reduce spasm in specific muscles. Here the needle is placed into the affected muscle until it is felt to relax under the needle and then removed. As there can be strong cumulative effects, patients are generally treated with acupuncture over three sessions. While acupuncture does not work for everybody or for every condition, good results are frequently achieved.